Here's the breath-taking confessions of a wife who found that love, alone is a matchless weapon against the cruel fangs of jealousy. 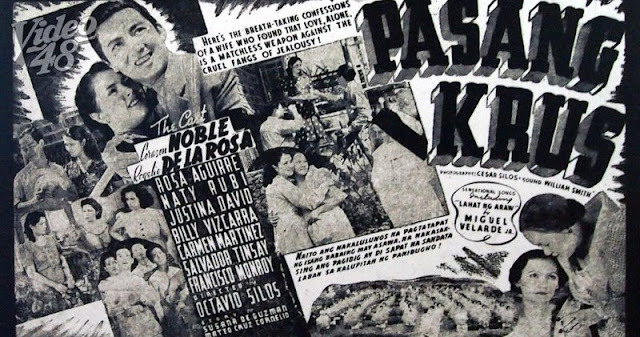 Pasang Krus is a 1939 Filipino Drama film under Sampaguita Pictures. 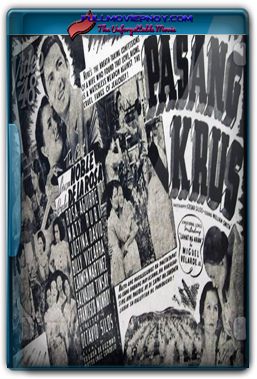 It stars Corazon Noble, Rogelio de la Rosa and Rosa Aguirre, and it is directed by Octavio Silos.